The conversation of opioids and the epidemic that is sweeping New England is not news to anyone in our community. Heroin as become an increasing problem in our states, and has impacted families of every economic class, race, gender, and age. It isn’t uncommon to know someone who is suffering from addiction, and helping them towards recovery is crucial. 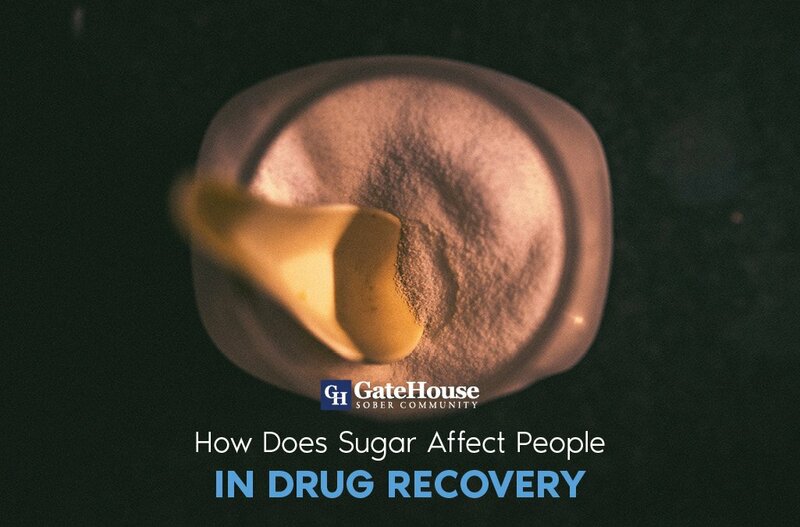 As a network of drug treatment centers, GateHouse Sober Community has helped many recovering addicts get back on their feet, but having support from family before any form of rehab is essential. Educate yourself. Whether you commit to your own online research or seek out medical support, it’s important to understand heroin addiction. Not only are you finding resources for the future, you are helping to recognize your loved one’s needs, habits, and more. Do not enable them. Though you might feel you are just helping them stay away from addiction by giving them a place to live or by giving them a few dollars, it only gives incentive to continue their behavior. Though you might receive backlash for not giving into their possible manipulation, standing strong is best for both you and your loved one. Keep others in the loop. Close friends and family, whether they are aware of these problems already, should know truthfully the struggles your loved one is going through. 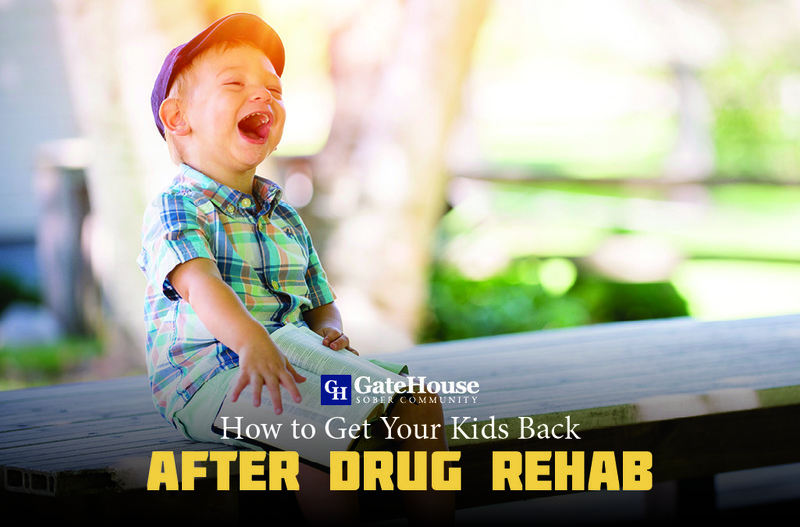 This gives you the opportunity to set expectations for enabling, which makes addictive behaviors more difficult to continue if your family is all in agreeance. Let them know you care. 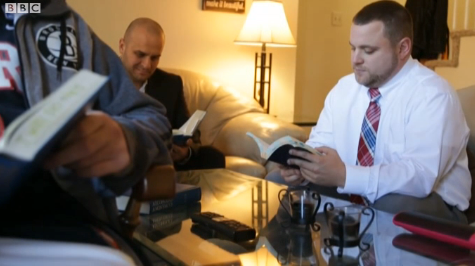 It’s important to encourage sobriety and improvement in their addiction journey. 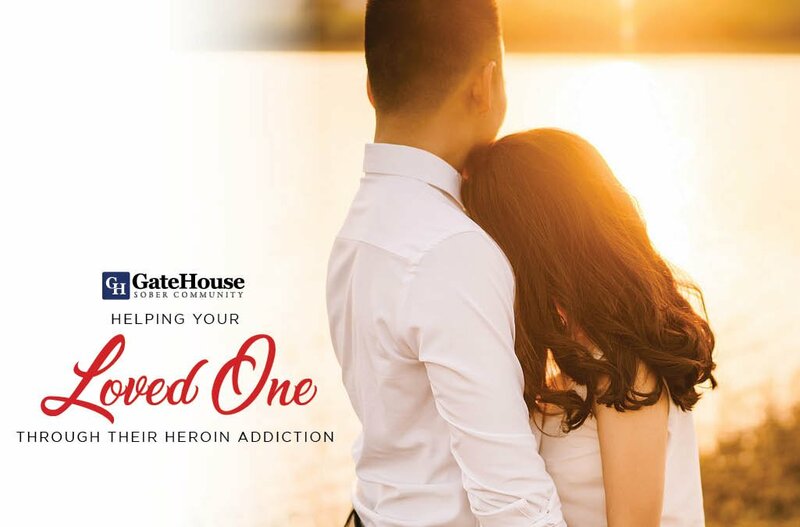 Though they might not want to believe you at first, telling your loved one how much you care for them but will not support their addiction can push them toward a positive lifestyle change. Look for treatment. 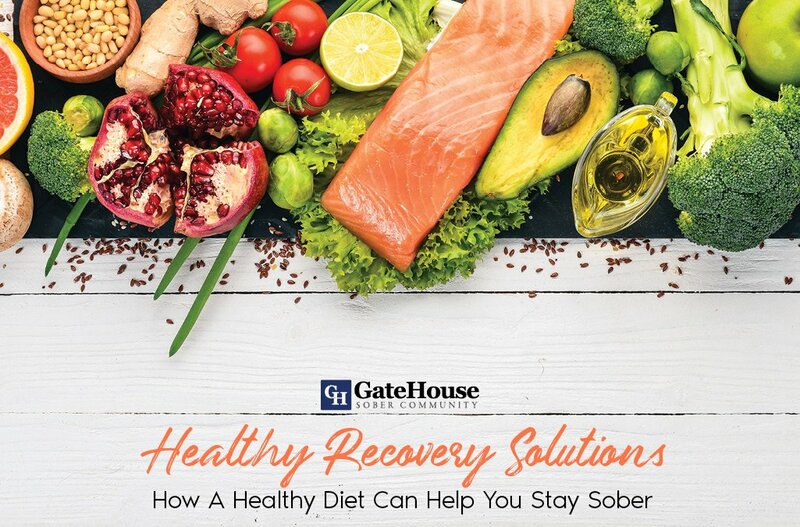 IOPs and other similar facilities are a great way to start the recovery journey, and following up with a sober house near Massachusetts can give them the opportunity to learn the life skills necessary to maintain sobriety. 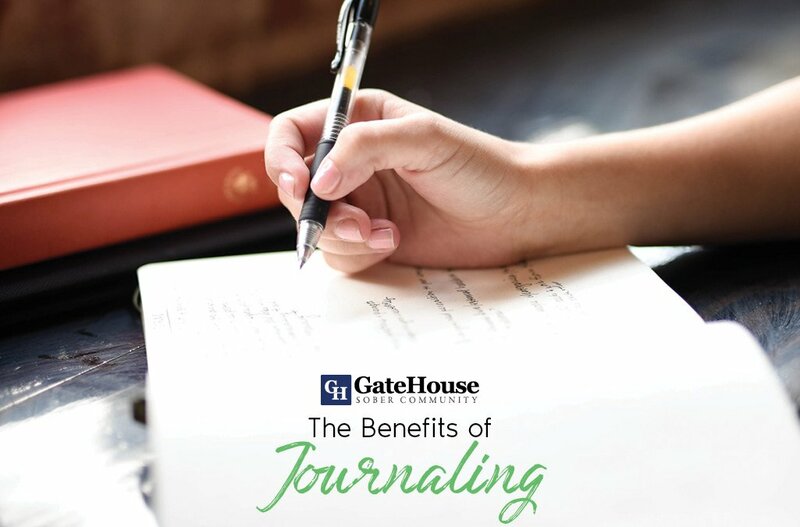 Homes like GateHouse Sober Community are a second chance for many, and provide the support to help even in the darkest of days. With more questions about our services, contact us today at (855) 448-3638.